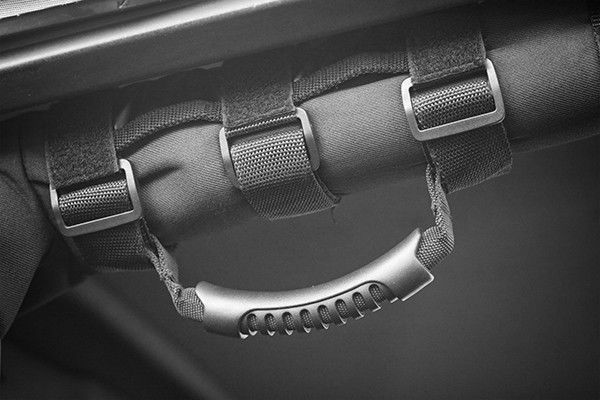 Texas Hitch and Truck Center is your premier destination for Jeep accessories in San Antonio and Austin, TX. 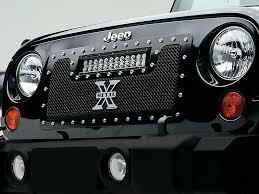 We sell and install a full line of interior and exterior accessories for any Jeep, new or old. Some of the parts we sell include bumpers, doors, wheels, tires, lift kits and suspension components, lighting, winches, floor liners, seats, handles, storage solutions, and much more. Keep your money local—don't spend it online or send it out of state with national auto parts chains. We appreciate your business and will treat you like a friend - come by and see the Texas Hitch & Truck Center difference today. 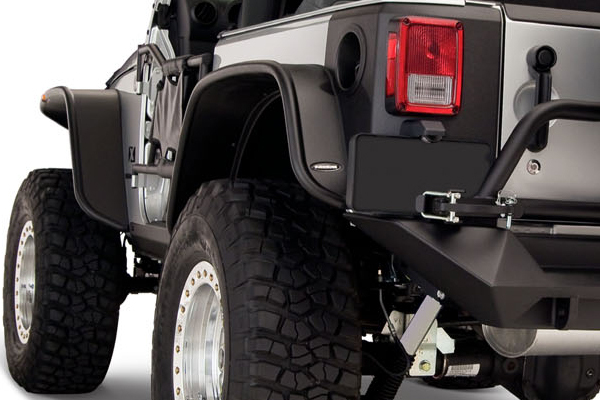 Our San Antonio and Austin, TX stores have large assortments of Jeep accessories, including premium Jeep bumpers. 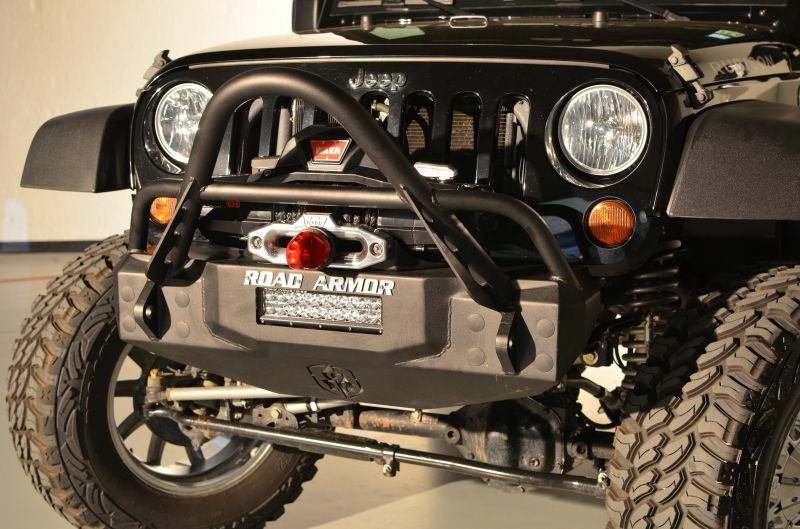 From something basic to the baddest crawling bumpers on the market, we've got you covered. We sell and install bumpers from Smittybilt, Fab Fours, Road Armor, Bestop, Aries Automotive, LOD Bumpers, Iron Cross Automotive, Go Rhino, ICI Magnum, and many others. Have a look at some of our bumpers below. If you see something you like or want to see more, feel free to stop in and see our complete selection. Our experienced salespeople will help you find the perfect bumper for your vehicle and budget. Texas Hitch and Truck Center’s wide variety of lift and level kits can take your Jeep from stock to rock in no time at all. Whether you’re looking for a simple lift or a full-on rock crawling kit, we can get you on or off the road quickly. We sell lifts from popular brands like Icon Vehicle Dynamics, Ready Lift, Pro Comp, Fabtech, BDS, DV8 Offroad, and many more. Visit one of our locations today and recreate your Jeep. 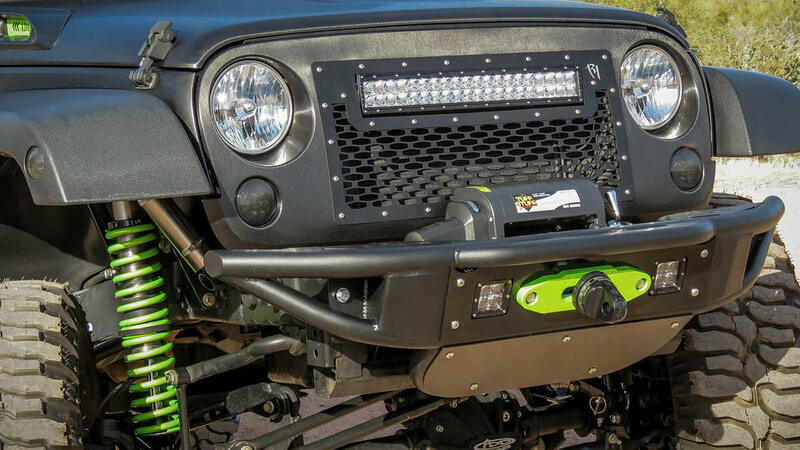 Our inventory of Jeep accessories in our San Antonio and Austin, TX, stores is incredible. 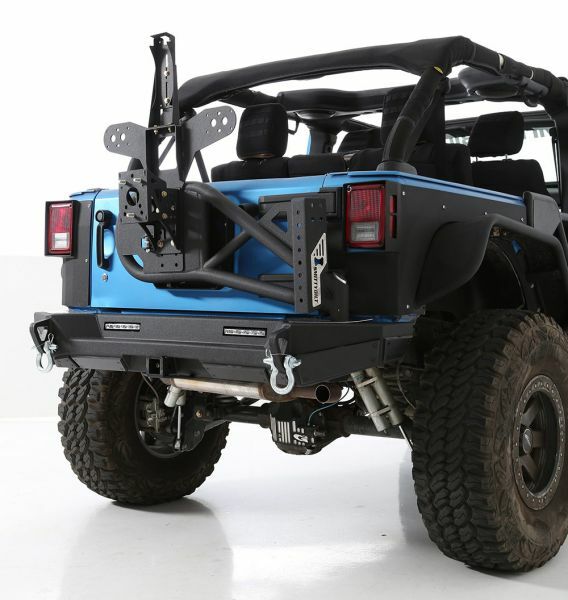 Aside from bumpers and suspension components, we also carry tops, doors, fenders, steps, rock rails, body armor, storage, interior accessories, and so much more. Have a look at a handful of our accessories below. 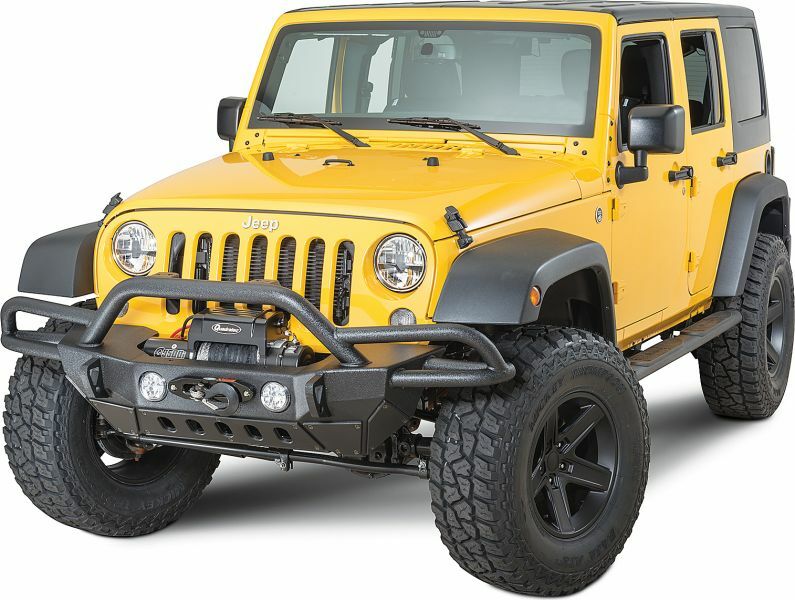 THTC offers a wide variety of bumpers for your Jeep. 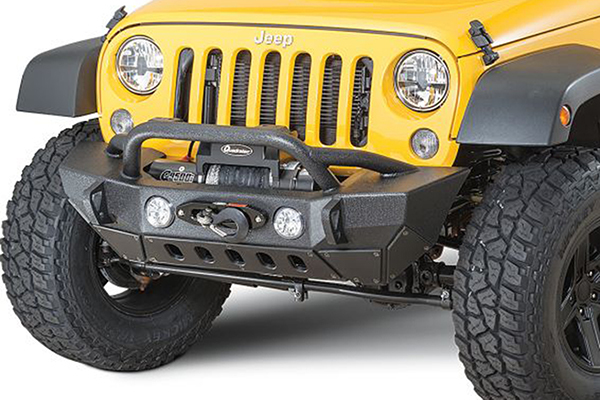 From something basic to the baddest crawling bumpers on the market, we've got you covered. 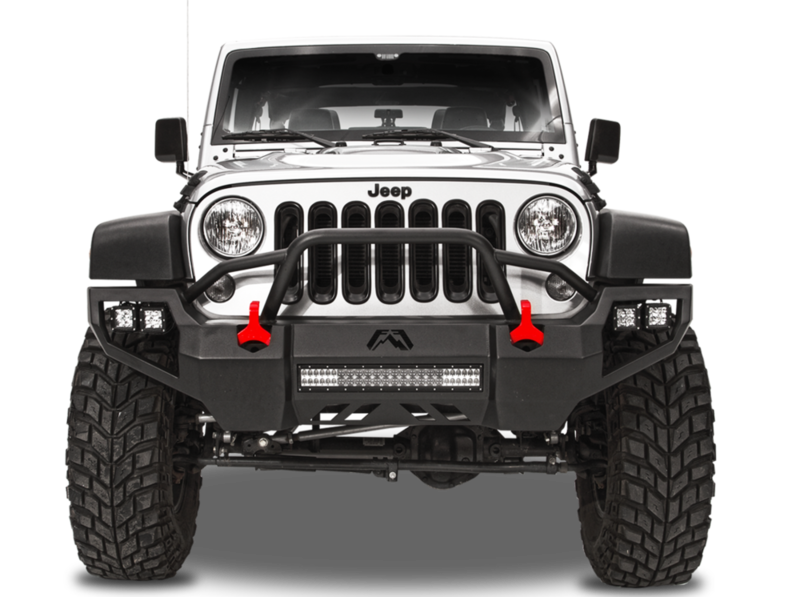 We sell and install bumpers from Smittybilt, Fab Fours, Road Armor, Bestop, Aries Automotive, LOD Bumpers, Iron Cross Automotive, Go Rhino, ICI Magnum and many others. Have a look at some of our selection below. Find what you like or come and ask our opinion, we'll find the right bumper for your budget and application. 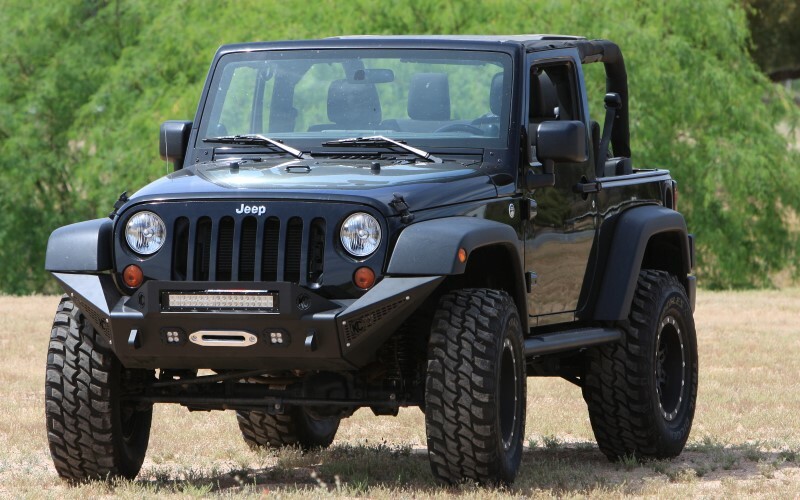 Texas Hitch & Truck Center can take your Jeep from stock to rock in no time at all. 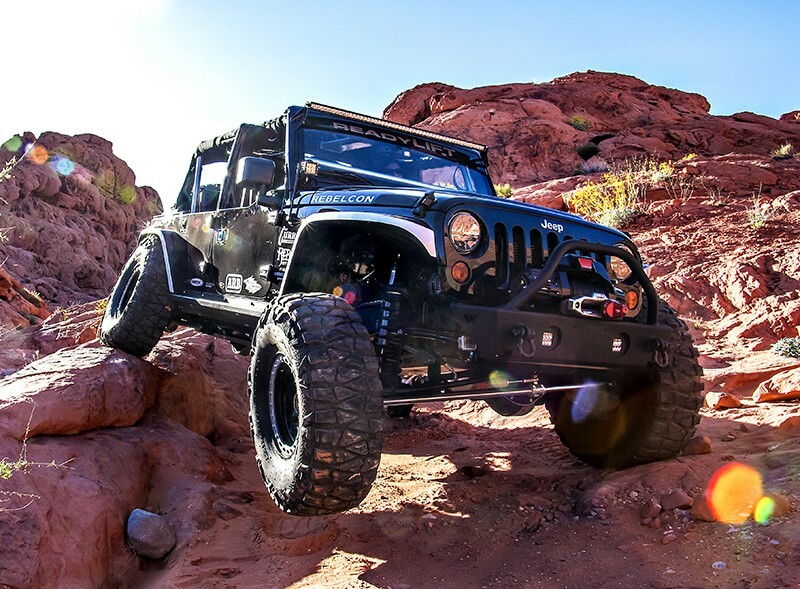 We have a wide variety of lift and level kits to bring your Jeep to greater heights. From a mile level to a full on rock crawling kit, we can get you on or off the road. THTC sells lifts from popular brands like Icon Vehicle Dynamics, Ready Lift, Pro Comp, Fabtech, BDS, DV8 Offroad and many more. Come in today and recreate your Jeep. 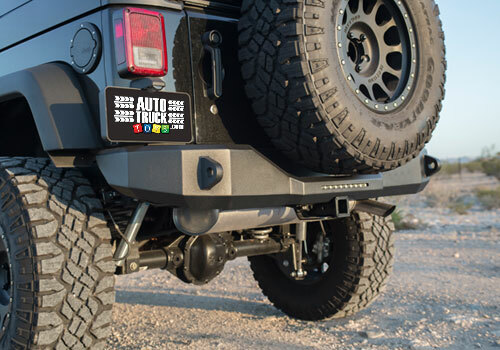 Texas Hitch & Truck Center sells & installs a wide variety of accessories for your Jeep. We have many options available for tops, doors, fenders, steps, rock rails, body armor, storage, interior & much more. Have a look at a few of our accessories below.